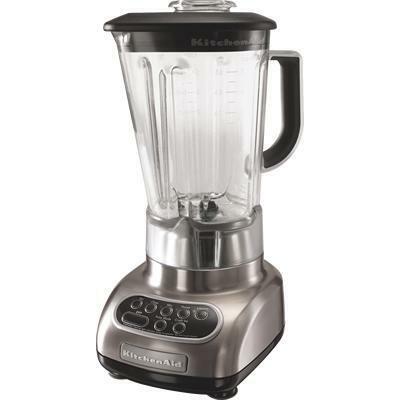 KitchenAid® Custom Metallic® Series 5-Speed Blender with Polycarbonate Jar. 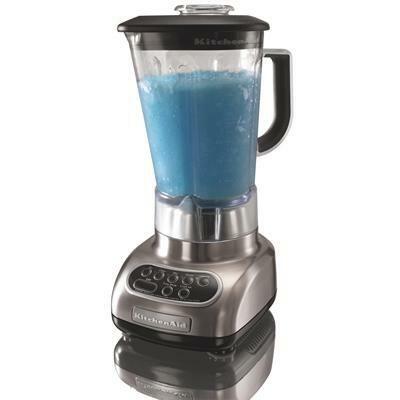 Featuring exceptional blending system, unique pitcher design and patented blade combine with powerful .9 horsepower motor and electronic controls for fast, consistent blending. Additional Features Intelli-Speed Motor Control.